This provides a cross-platform editing feature for many languages. It offers features like code intelligence, version control, skinning, debugging, and unit testing. There are lot of add-ons available for this software with advanced features and fixes for any issues developers may face. VS provides a cross-platform IDE with lot of functional features like highlighted coding, code intelligence, and variety of debugging options, which give developers a lot of easy coding options. 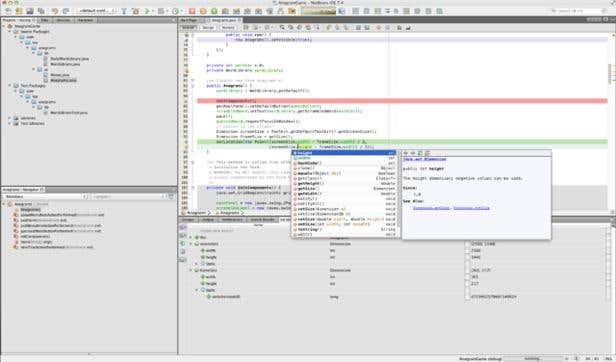 This IDE is an open source IDE, so it provides free add-ons by number of open source developers worldwide. It also has the same features as paid IDEs, though it somewhat compromises the speed of the software and is comparatively slower. 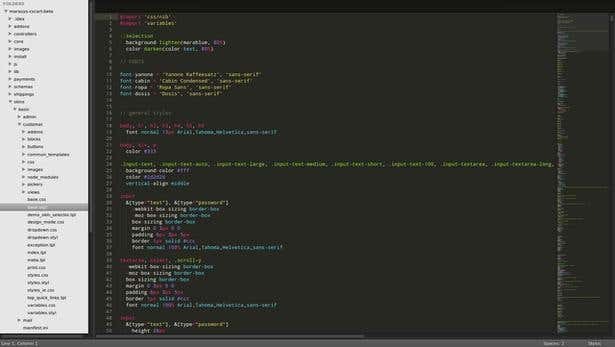 Sublime is a cross platform source code editor with a Python-based API. It has many functional extended plugins available to developers depending on their requirements and provides a lot of excellent features, such as multi-select edit operation, autocomplete, autosave, code snippet feature, etc. 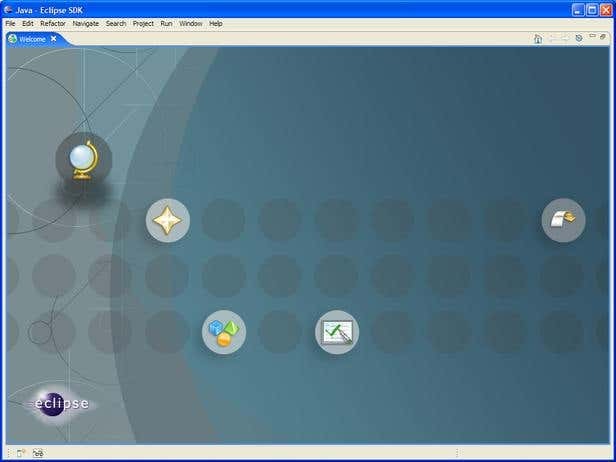 This product provides a cross-platform editor with a few basic features for editing operations. 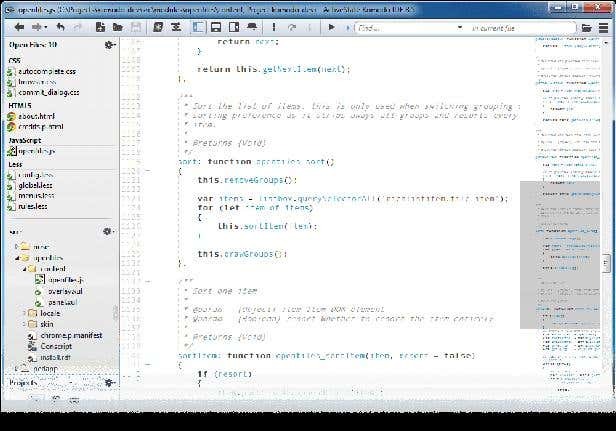 It is a professional IDE for web language editing and provides all the advanced features for developers to enhance their coding experience. 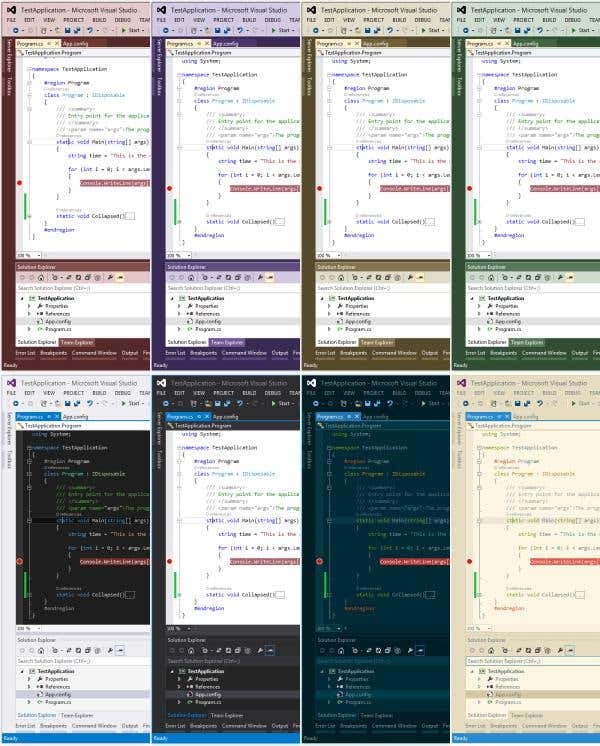 This is an open source text editor with certain cool features like code highlight, and multiple search directory level. This is a special text editor for the MAC-based OS with lots of advanced features like folding code sections, clipboard, regular expression-based search operations, and such. There are other online text editors available out on the Internet, including browser-based extension editors with advanced features. The following are a few websites that offer online editors.